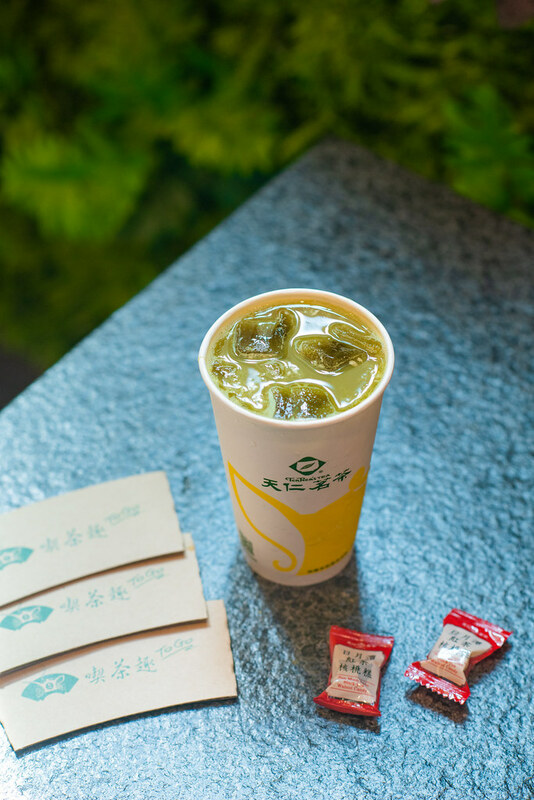 A new bubble tea player is in town and it wants to open 30 outlets across Singapore in the next three years. 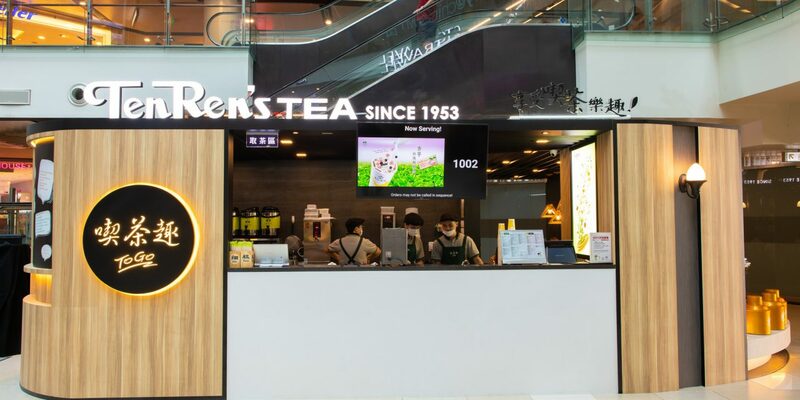 TenRen’s Tea from Taiwan will officially open its first retail outlet at ChinaTown Point tomorrow (28 July), offering on-the-go bubble tea and traditional tea drinks, as well as retail tea leaves, snacks and tea ware. The 800 square foot cafe accommodates 50 seats for customers who want to sit down and leisurely sip on their tea and munch on snacks. 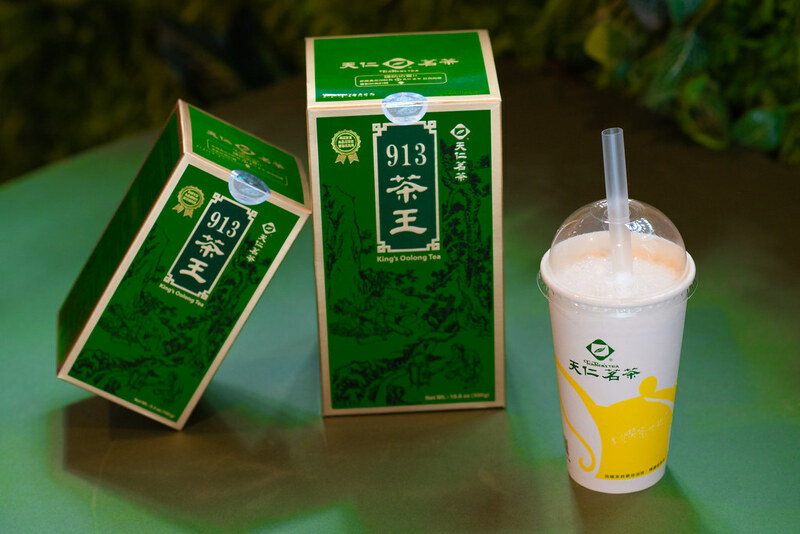 While the mainstay of TenRen’s Tea is traditional tea, the company has also developed bubble tea drinks in recent years. Its signature offering is the 913 King’s Oolong Tea Latte ($3.50 for medium, $4.90 for large). The Orange Green Tea ($4.00 for medium, $5.60 for large) and Taro Green Tea Latte ($4.70 for medium, $6.50 for large), also come highly recommended. From what we can see after comparing prices stated on DanielFoodDiary.com, the medium-sized beverages in Singapore are just about S$0.90 more expensive than the prices in Taiwan. 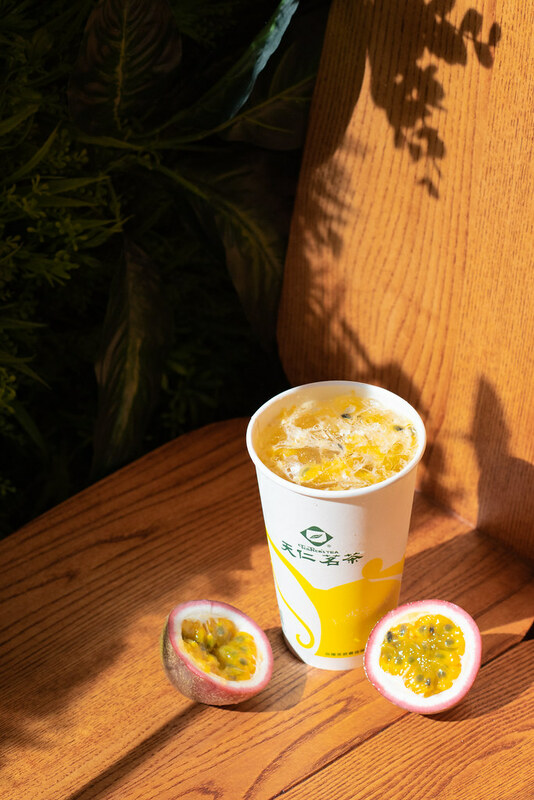 TenRen’s Tea prides itself in using all natural and home-grown ingredients sourced from its own plantations in its drinks, adding no artificial preservatives. Its milk tea products also do not contain fatty acids. Related Post: Take Pleasure Seriously at the Magnum Pleasure Boulevard! 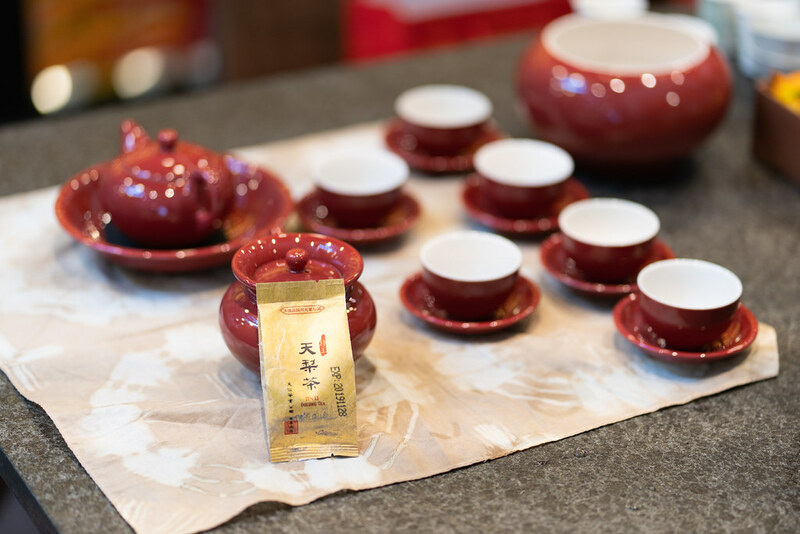 The store at ChinaTown Point will also retail one of the largest selections of oolong tea with tea bags, candy, loose tea in canisters and gift packages. It will also sell snacks such as preserved plum and preserved kumquat with green tea, green tea-flavoured dried tofu as well as green tea machi. The brand is not new to the market. 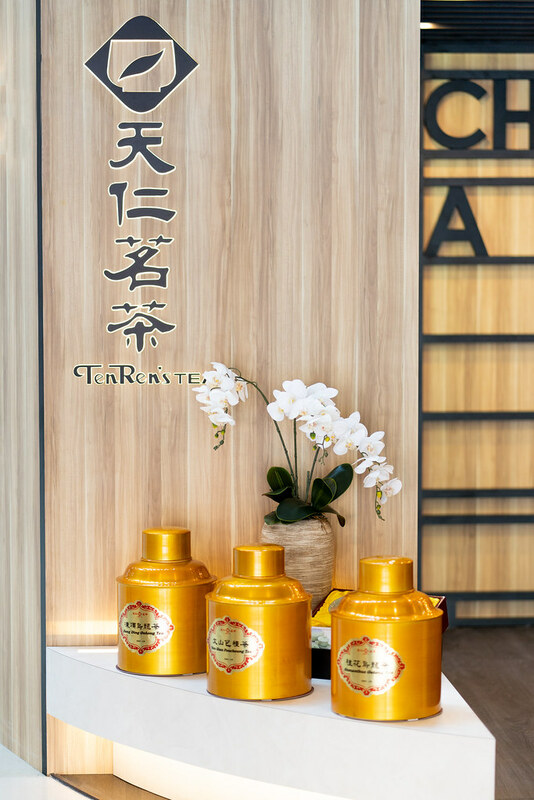 TenRen’s Tea is one of the largest tea retailers in the world and operates more than 2,000 stores across Macau, Hong Kong, Vietnam, the Philippines, Indonesia, Australia and North America. You might have come across one of their stores when in China, as they have 1,200 of them there. In conjunction with its official opening, TenRen’s is running a buy one get one free promotion on 28 and 29 July 2018. The first 150 customers on its opening day will also each receive a goody bag with products worth over $50. How does TenRen’s Tea compare to Koi’s, Gong Cha’s, and LiHO’s? Let us know in the comments!